The Lithia Comp Gel saddle has been made for comfort. With plush level 3 padding and a sturdy supportive design, it is perfect for anything, from longer fitness rides to casual weekend cruising. 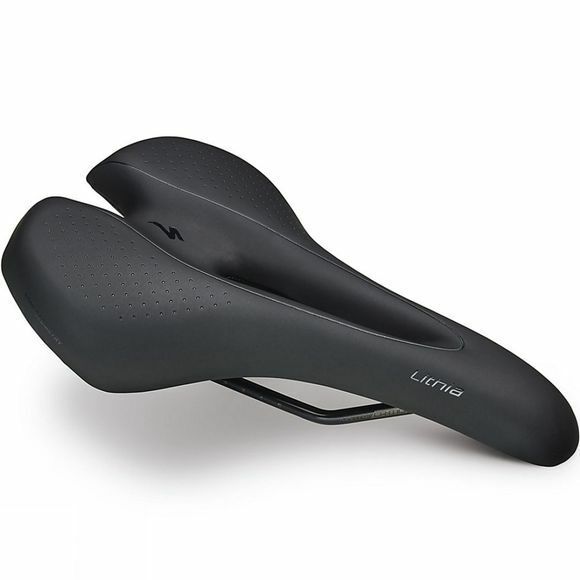 LIV’s Lithia Comp saddle has been scientifically tested and ergonomically designed for the perfect women’s specific fit. A lightweight and supportive PU foam with gel inserts offers comfort, whilst a sturdy, carbon fiber-reinforced shell features women’s tuning for all-day riding efficiency.